Lossless Datacompression Sources 1.1. 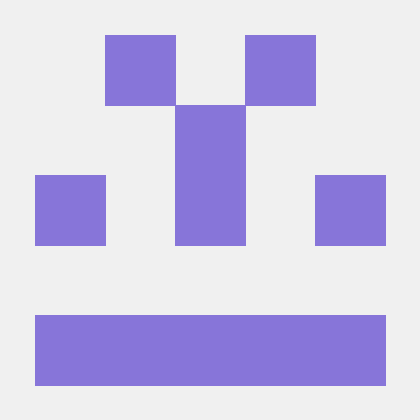 Acompilation of source code (Borland C++ and some asm) for 9 types of data compression including Huffman, LZW, LZHUF, Arithmetic, Splay Trees, etc. CODER.H This is the header file needed to use CODER.C. BITIO.H This is the header file needed to use BITIO.C. BITIO.C This is the module used to do bit-oriented I/O. and MODEL-1A. It doesn't know about escape codes. order (-1) models, or any of that stuff. with any of the modeling modules. used with MODEL-2 and MODEL-2A. fancy stuff used in MODEL-2 and MODEL-2A. used with COMP-2 or EXPAND-2. PC due to memory limitations. some of the other routines, such as correcting spelling mistakes. by the high and low limits. Thank you for the chance to fix the problems. HUFF1.C C source code for Huffman Code compression program. DHUFF.C C Source code for Huffman Code decompression program. another C compiler without too much trouble. Please feel free to modify, improve, etc. these programs as you see fit. Kim Kokkonen wrote in Turbo Pascal to implement Splay Trees. Read the comments at the beginning of SPLAY.C for more info.